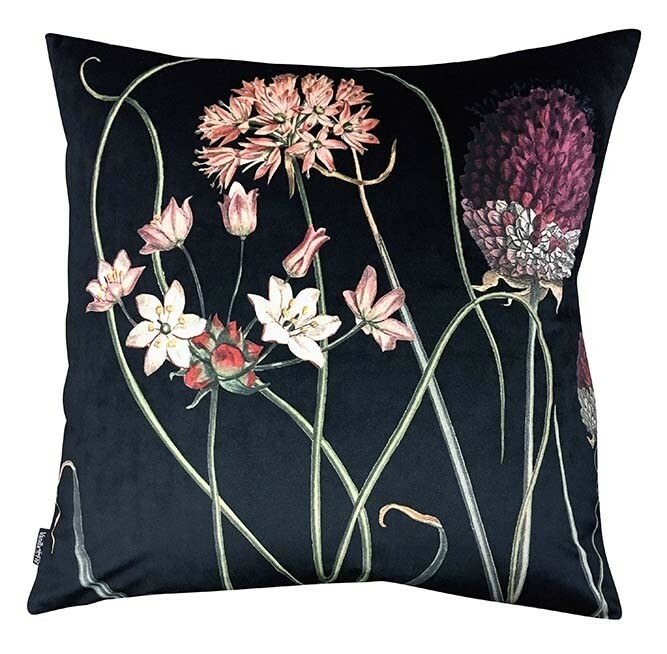 Always on the hunt for gorgeous soft furnishings the Allium Cushion – Black is a flirty floral cushion that will add a sprinkling of magic to the home! 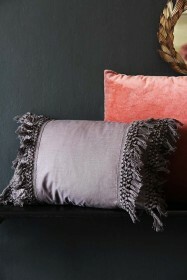 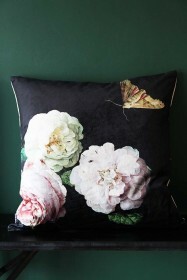 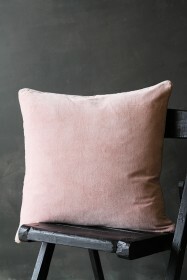 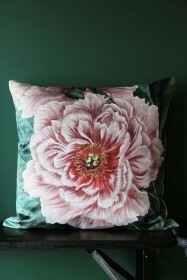 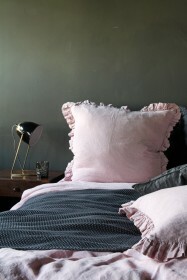 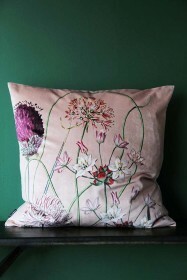 In a luxurious black velvet embellished with blooms the Allium Cushion – Black will up your interior style effortlessly! 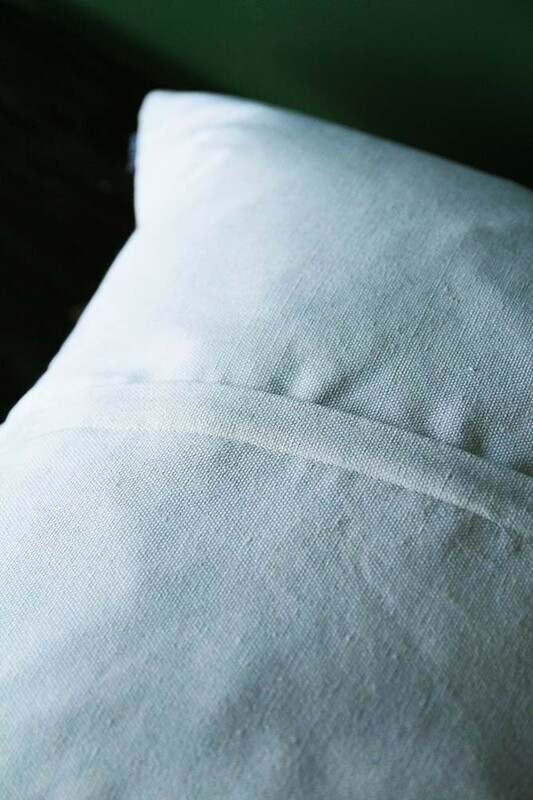 The gorgeous pattern will add positivity, playfulness and glamour to your bedroom or living space and will look striking against dark and dramatic décor styles or an industrial look. 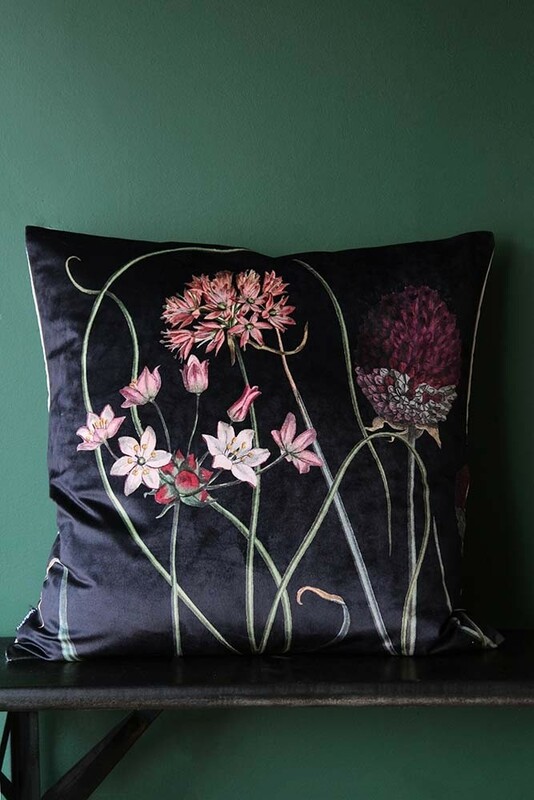 No matter how you style it, floral prints, cushions, curtains and patterns are an easy way to update your interiors and will never fail to put a smile on your face.